There are 844 currentrly listings that match your search criteria. 2 storey house with privete pool. Land: 3200 Sq.m, It has 4 bedrooms, 5 bathrooms, maidroom with bathrooms,. 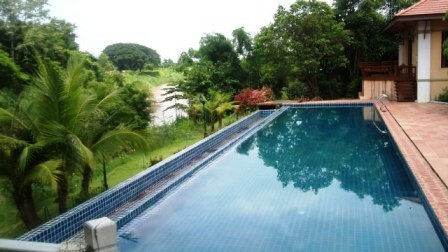 HS1017- House for sale in Resort with Private Swimming Pool in Sankamphaeng chiangmai Thailand. 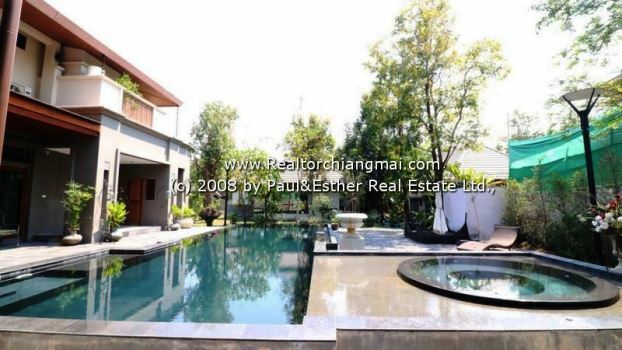 HS1515- House with private swimming pool for sale in chiangmai Thailand. The beautiful a single level home offering panoramic view over looking pool to view. Lanna neo chiness style. Each bed room has bath. 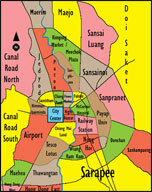 It is 2 rai land or 3,200 sq.m. Living area is 730 sq.m. with 1 stories, 3 bedroom, 5 bathrooms, 2 partial baths , air-conditiong, Balcony , fully furnished. HS4010- Brand new Modren Lanna style house with swimming for Sale in Chiangmai, Thailand. 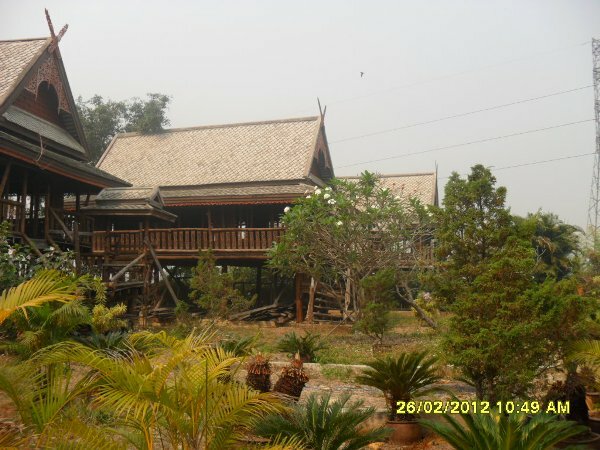 Brand new Modren Lanna style house with swimming for Sale in Chiangmai, Thailand. Separate guest suite with oak kitchen, washing machine etc. There is a oak kitchen on the 1st floor with granite tops induction hob, oven and dishwasher. All appliances are Siemens. On the 2nd floor there is another bigger kitchen with the same as the 1st floor. 2 of the bathrooms have electric bidet toilets. Open-plan kitchen with a full range of accessories. If you are interested in this property, do not hesitate to contact us or welcome to Realtor ChiangMai Office. 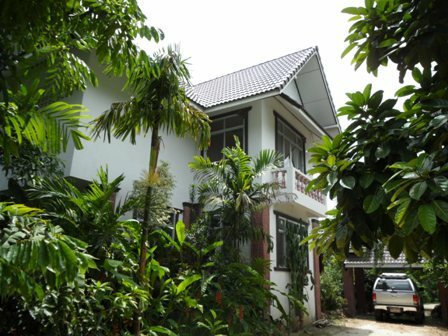 HS0781- House for sale in chingmai Thailand. 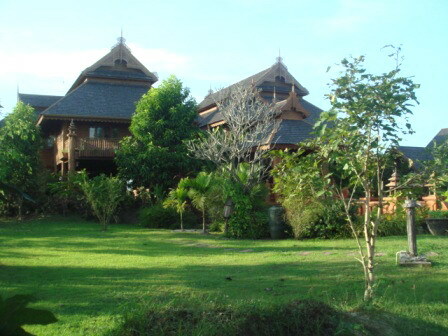 The greenery house surrounding with mountain view and big tree. 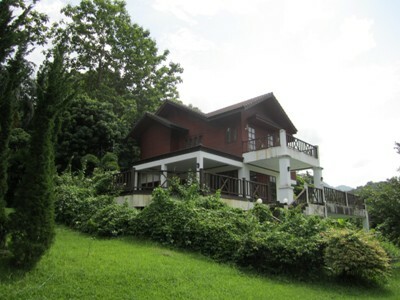 Located in a secluded mountain valley just 20 minutes from the Chiang Mai International Airport, this luxury residence is superbly suited for a commuting executive, an extended family vacation home, or a corporate retreat for a small to medium sized company. is offered fully furnished at 60 million baht. This stunning executive residence is nestled in a grove of fully grown teak trees and surrounded by 6 rai (2.4 acres) of maintained garden with over 100 mixed fruit and forest trees. Accessed via private lane and remote controlled power gate, this incredibly spacious home has over 1,000 square meters of bright and open area, each room boasting beautiful views of surrounding gardens and mountains through oversized windows. Designed for guests and entertaining, you ll find an expansive open-plan Western kitchen with dining seating for 12 inside and an attached covered veranda that seats additional guests. Expansive two-story high windows give the living room superb views. The dedicated media room has full reclining seats for 6 and features large screen TV with surround sound. Four guest suites and a separate guest kitchenette are located on one wing. Each suite has direct access to beautifully tiled covered verandas and balconies, private attached bath, and large walk-in dressing / closet. Each guest bath is large and light, with dual wash basins, glassed-in shower, full-size tub and private toilet room. The master suite has a walk-through dressing / closet and a special expansion room that can be used as a nursery, private media room or office that opens onto a private second floor balcony with marvelous views. Even the master bathroom boasts remarkable views with dual showers, large whirlpool tub, separate his and hers oversized vanities and a second built-in washing machine. Two carports / garages have generous covered parking for 4 cars and each has a spacious bedroom with private bath for staff. The home was built in 2007-8 by a quality local contractor specializing in custom executive residences. The construction project was monitored on a daily basis by the owners / designers. You will find this home was truly built-to-last with the most dependable and durable materials and a high level of craftsmanship. - Main kitchen boasts double built-in ovens, a large 5 burner gas cooktop, two microwave ovens, two sinks and two large refrigerator / freezers. HS0786- House for sale in chingmai Thailand. 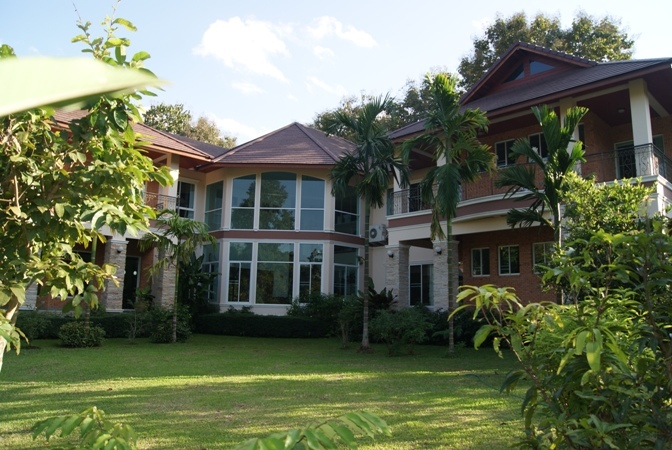 Nice house with nice garden for sale in chiangmai Thailand. More information. Welcome to Chiangmai Lanna House. 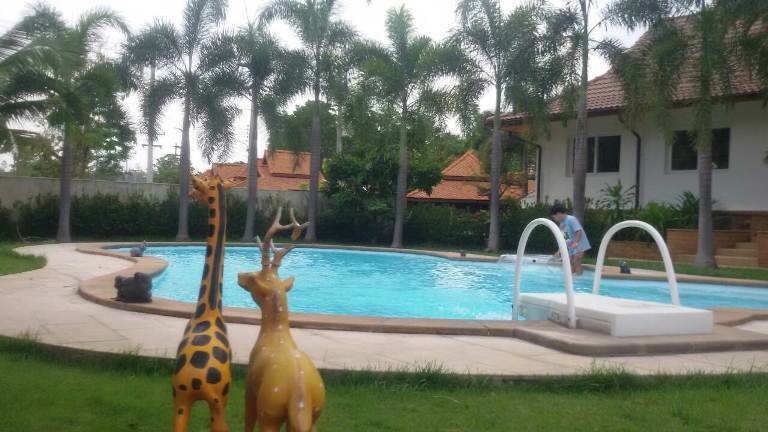 HS2034- House for sale with Private Swimming Pool in Chiangmai Thailand. 1 Refrigerator	or fridge freezer. @ Royal Flora Ratchapruek, Chiangmai, Thailand. @ Chiangmai Night Safari , Chiangmai, Thailand. HS0777- House for sale in chingmai Thailand. Teak house. There are 20 roof. in the Areas the same. and good Location. 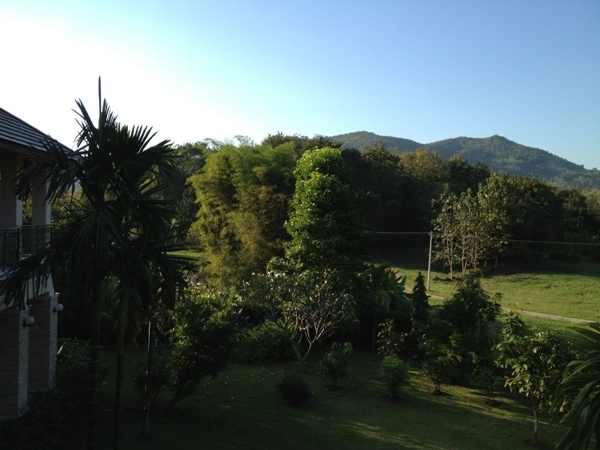 very Big nice garden and Mountain view. HS1637- House for sale in Chiangmai Thailand. 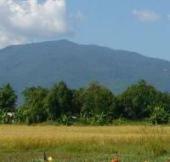 Land and House for Sale in Handdong-Samoeng Rd. Chiangmai, Thailand. Land for sale with 4 holiday homes with workers house, beautiful views and riverside. Suitable for resort projects, Rehab, nursing home or villa in the heart of the hotels and resorts, it s unexpensive cost. Ready to transfer 9 Rai with the title deed and expected to transfer another 20 rai in August 2018 (deed of red) total area of 29 acres. Features: The front of the stream. On the other side is close to the mountains and a public mine. Development: electricity, water supply, internet, water system and water abstraction. Land area: 29-2-0 Rai Total Price: 80 Ml.Bath Land Title Deed: Chanot (Number 1) Electricity: Yes Water supplier : Yes Publish Road: Yes Special: Hang Dong - Samoeng Road about 100 m.
Home&Garden for sale near Gassan golf course in the area of Sarapee - Ban Thicity-San kampeang, , 20-30 minutes from Chiangmai City, beside the Kuang river and have mountain view. - Level of play back home. We have rebuilt the rear of a home workers, and 5 after storage house with car (truck tractors Tractor car).